What a week!!! Halloween is in full swing at our school, we have the big Halloween party tonight. They gym is all decorated and it scares me, I don't do scary. And can we say creepy, scary clowns, yikes!!! So needless to say when the students asked me all day if I was going the answer was NO!!! 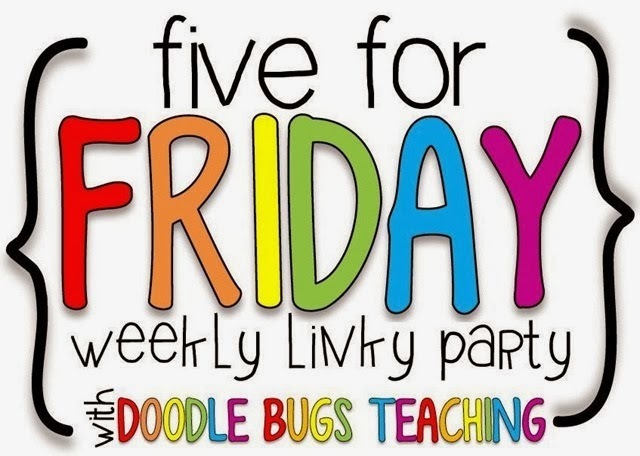 Anyway I am here to tell you 5 fun things about this week, thanks to Kacey at Doodle Bugs Teaching for setting up this link up! Did you notice the new blog design? I love it!!! While you are here checking it out, try your luck and enter the contest! 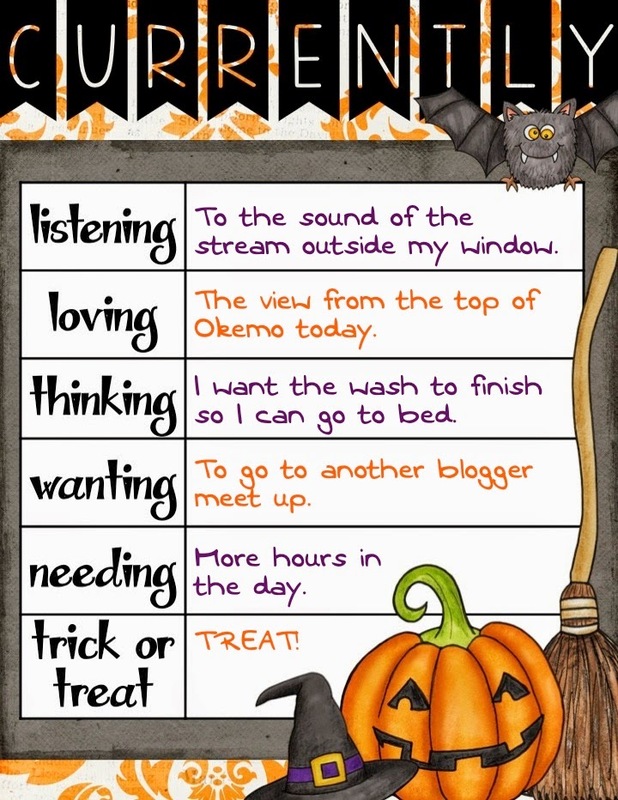 My grade partner Emily over at Munchkins Inc, made this great Witches' Brew writing activity. 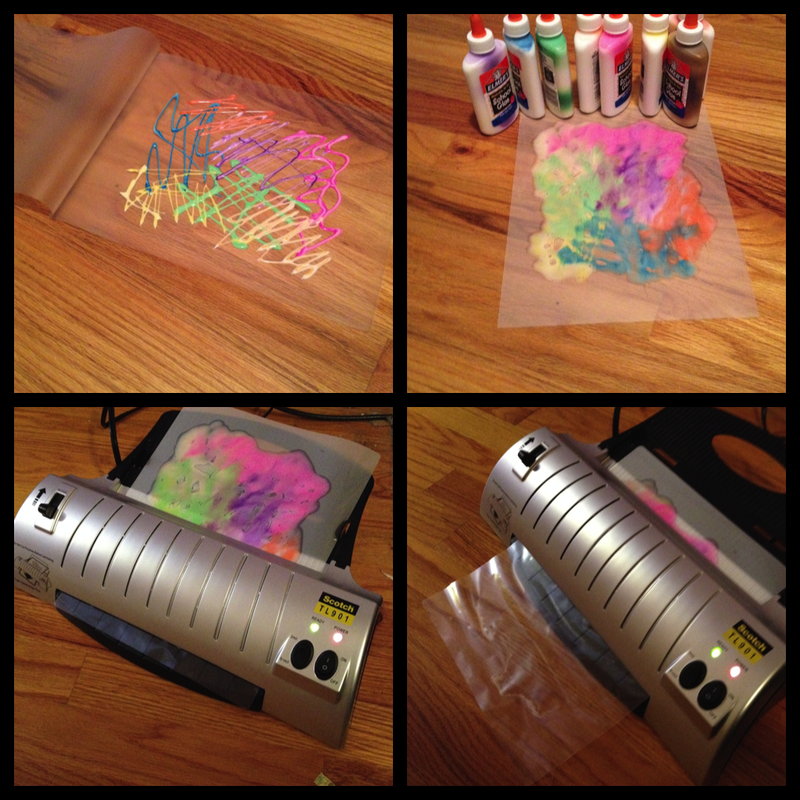 My friend had a blast making it! 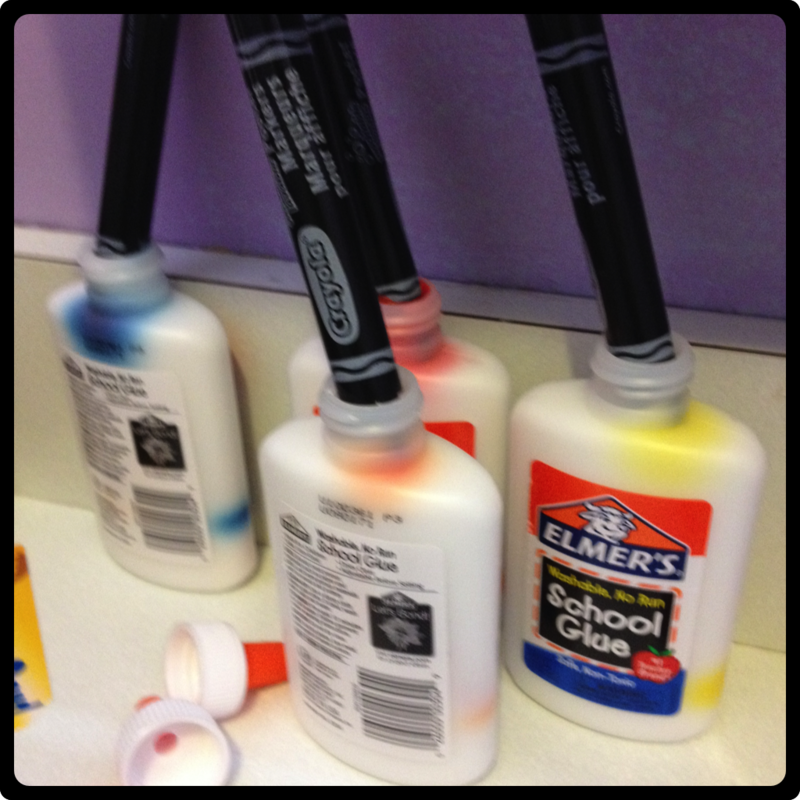 We had a lot of fun in math this week. Here we are practicing place value by making this candy corn project. We had to write the number in standard form on the top, expanded form and odd or even in the middle, and base ten blocks on the bottom. The best part was every time they built one they got a piece of candy corn. Here we are playing a game that Emily taught me called race to 50. 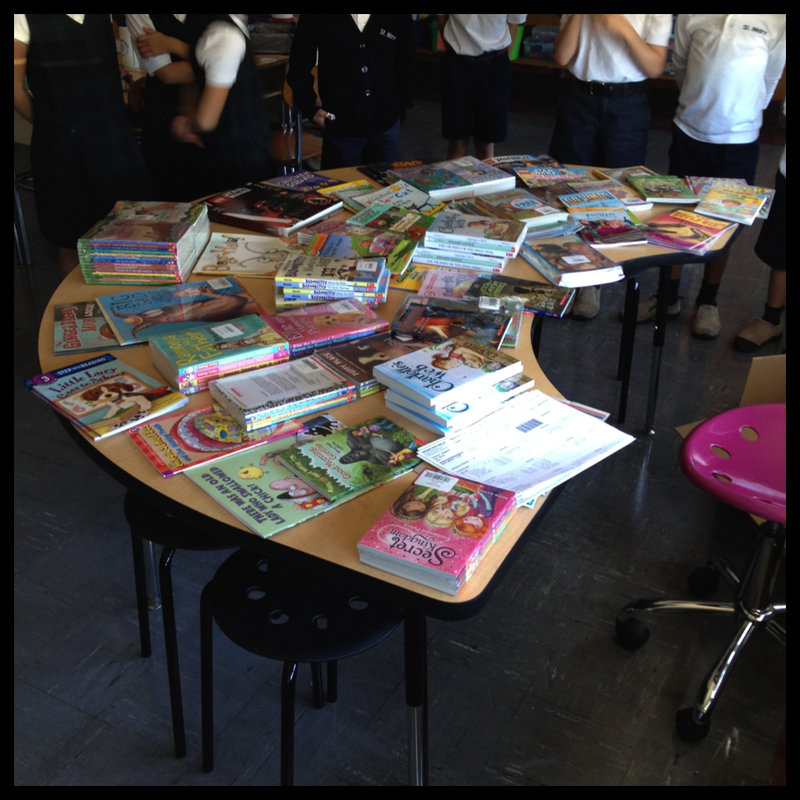 They roll the dice and when they get to 10 they can trade for a tens unit. Once they hit 50 they win! 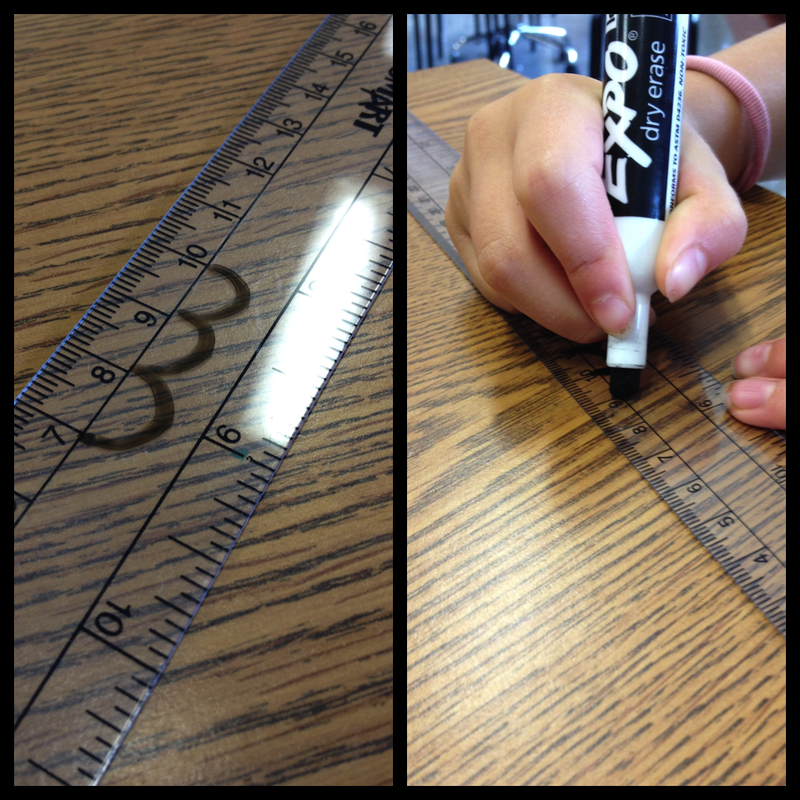 So much place value fun this week! 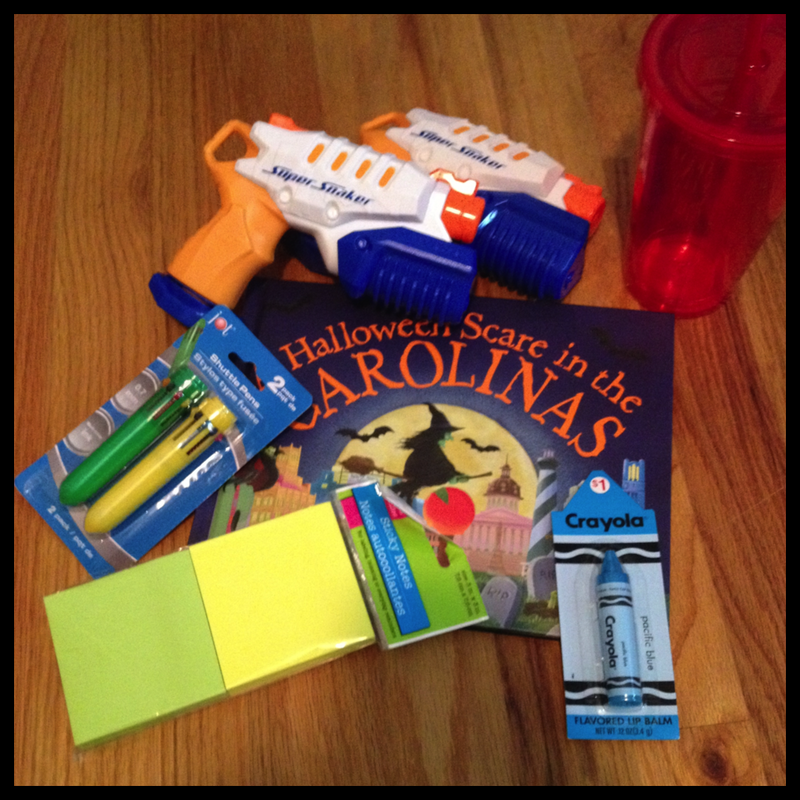 Next week is Halloween math centers, it doesn't make sense to start something new Halloween week! We had a STEM museum exhibit come this week, my kids loved it, I thought it was alright. But my kids were talking about the robots, so I brought mine in to show them. I had all the lego pieces and built this during the day. 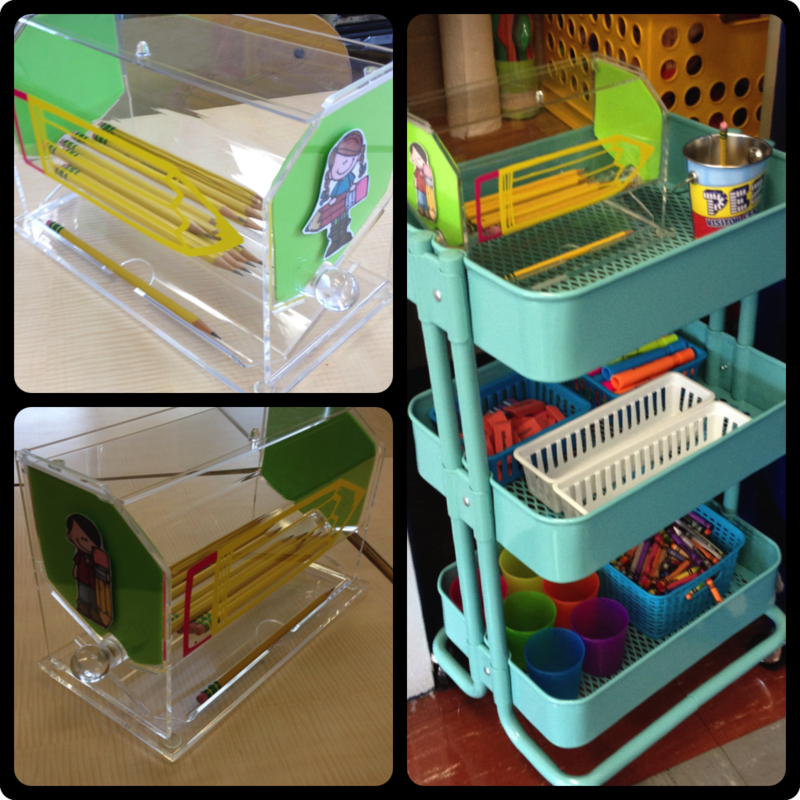 Unfortunately the lego brick needed an update, so I have to bring it back next week to have it work in the classroom. 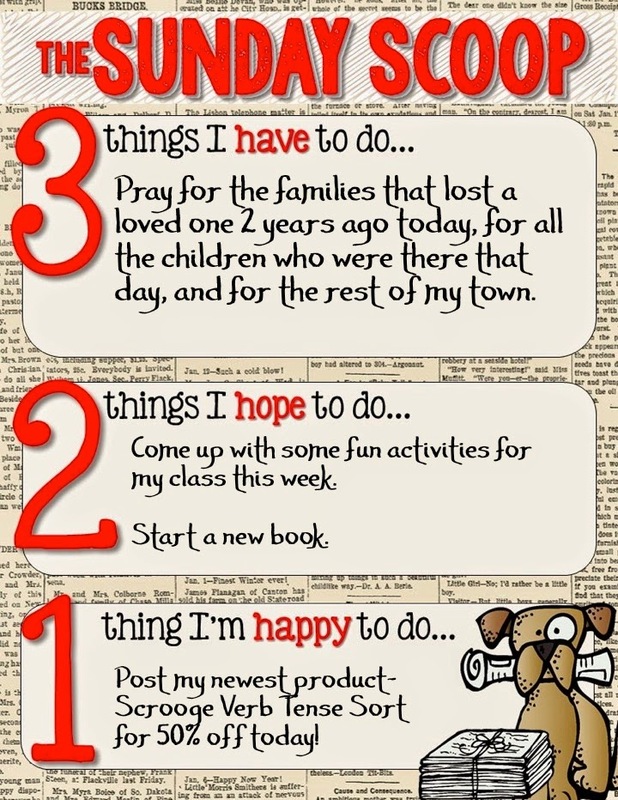 It inspired my students so much, I just may have to bring it in more often. 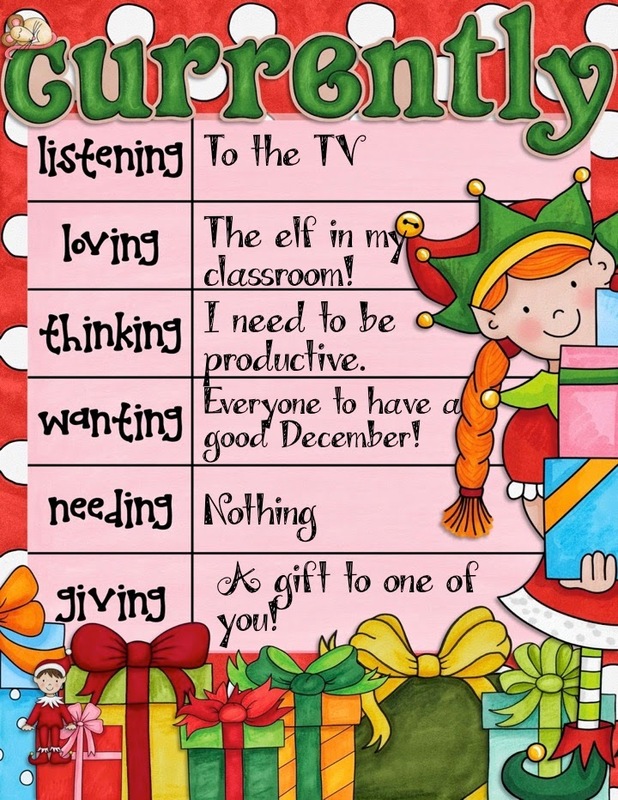 I am even thinking of starting my kids on coding after Christmas! 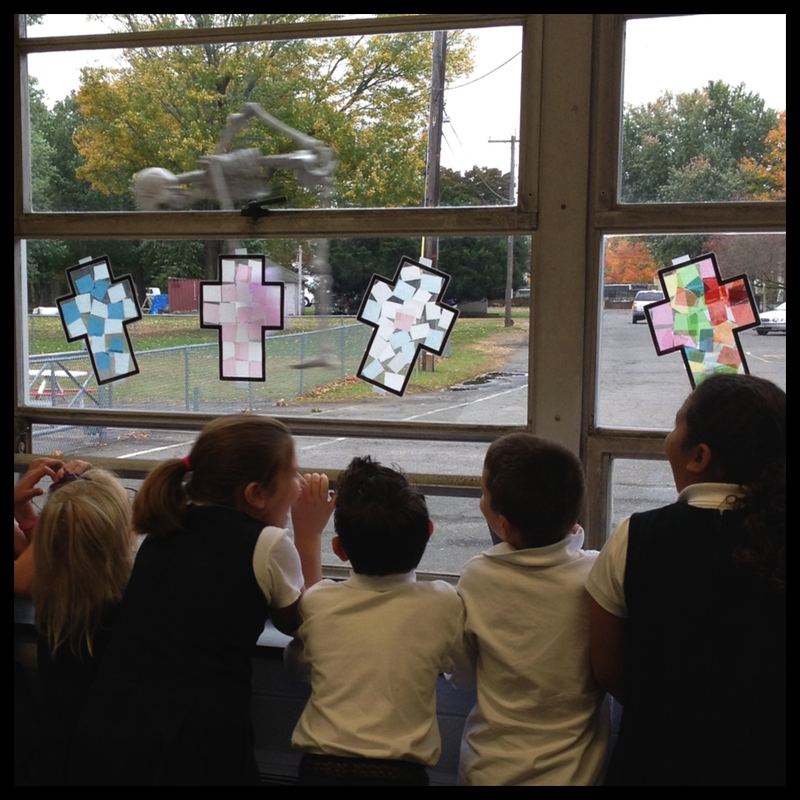 How cool is the skeleton out the window? The grade eight teacher Janet, has her classroom above mine. She likes to send us "air mail", the skeleton invited us to Spooky Bingo. We went to Spooky Bingo today and had a blast. 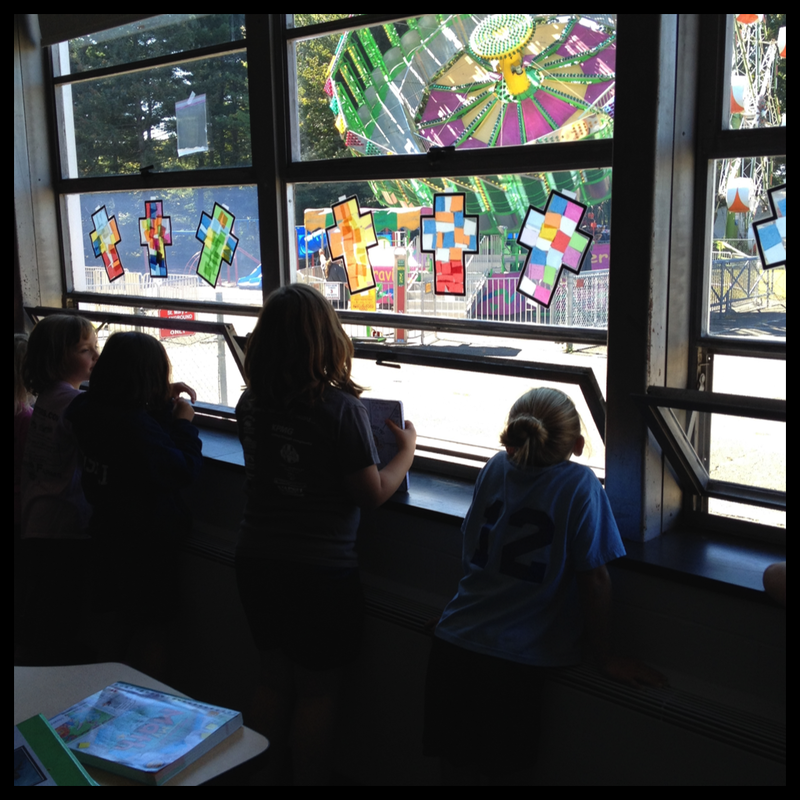 The connections we can have across grade level at a Catholic school is amazing! We had so much fun! That's my week in a nutshell! Don't forget to enter the contest, maybe you can win all those cool prizes. To see the prizes read this post. Thanks for stopping by! I love my new blog design! What is something you have done recently to splurge on yourself? Check out my previous post for a contest I am running. 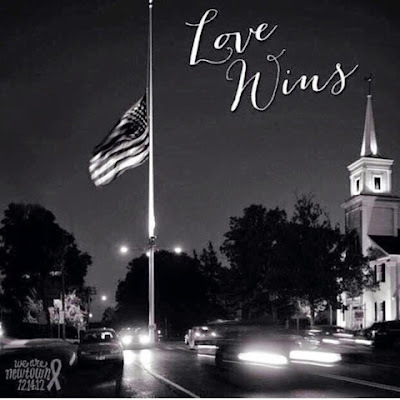 Stop by Christina's blog to see what others are sharing today. New Blog Design & A Contest!!! Did you see? 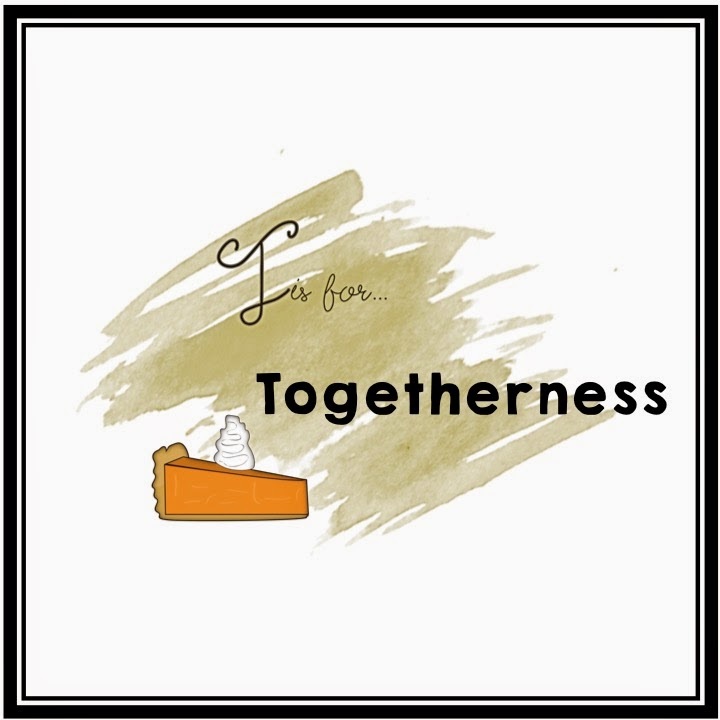 I have a new blog design, I love it!!! Thanks so much to Megan, at A Bird In the Hand Design, just scroll all the way to the bottom of the site and click on her link. It is defiantly worth the investment. 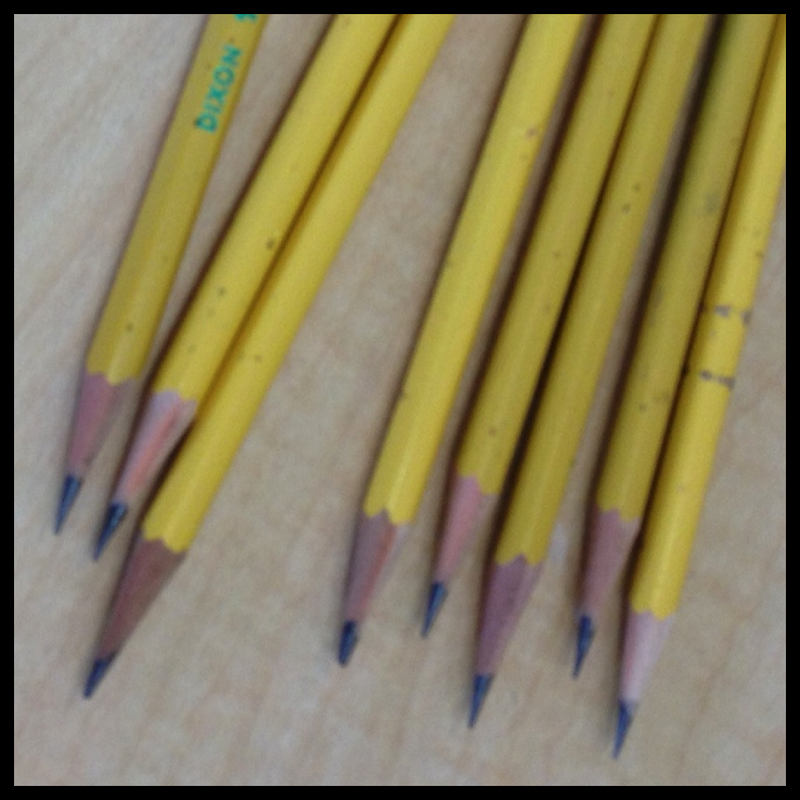 A while ago I did a blog post all about the Quietest Pencil Sharpener, and they are giving me the opportunity to raffle one off to my readers. 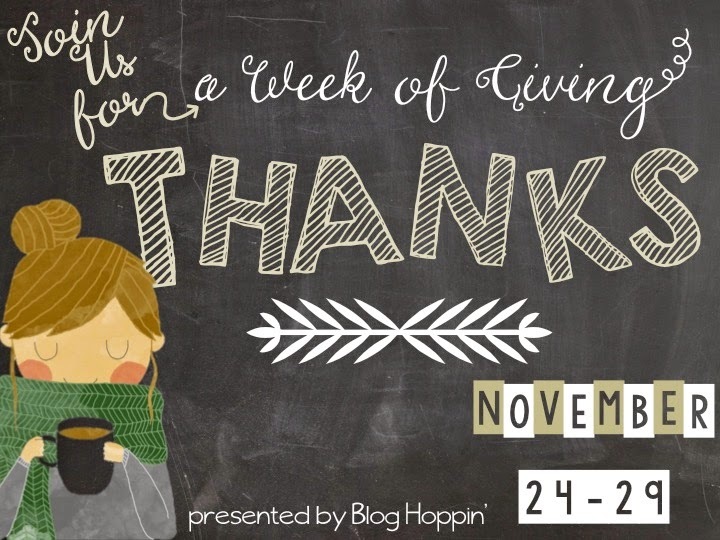 So, I asked a few of my blogger friends if they wanted to join in the giveaway and they were very excited! 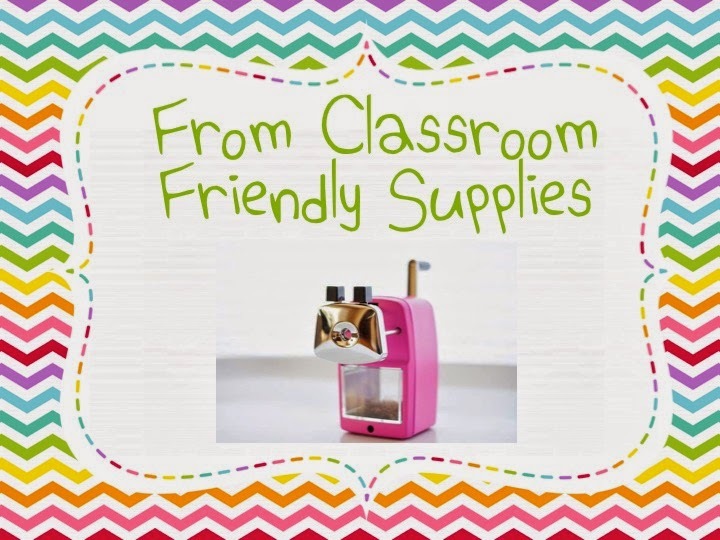 Classroom Friendly Supplies has offered a pencil sharpener to the winner. 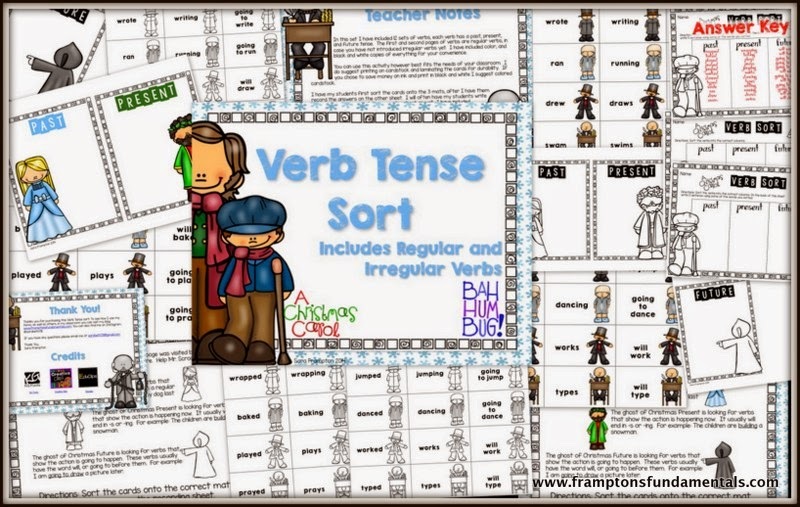 Visit their site to see all the choices. If you would like to order click here to get the referral code they gave me! 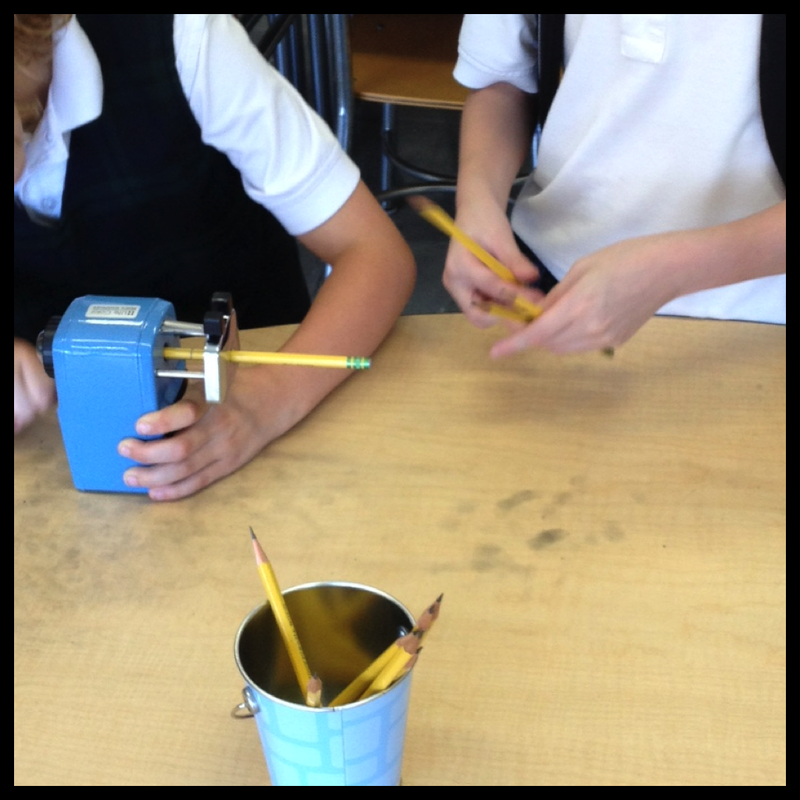 Don't forget to read my review on the pencil sharpener here. 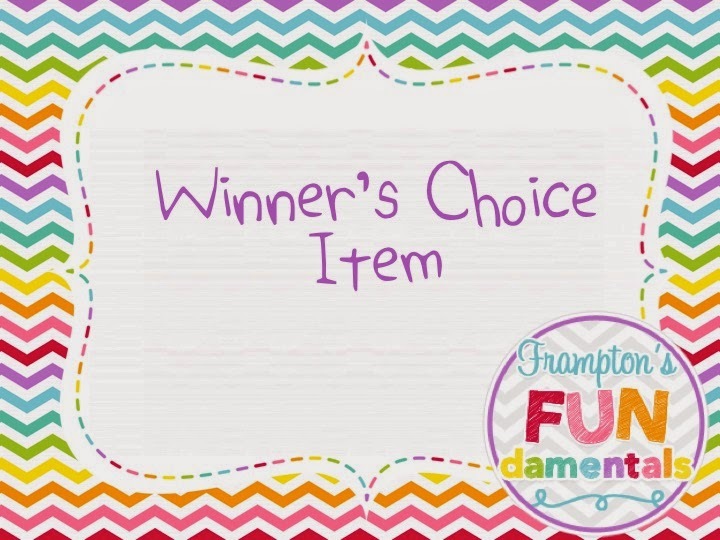 I am offering a winners choice item from my store. Click here to visit, or on the link at the top of the page. 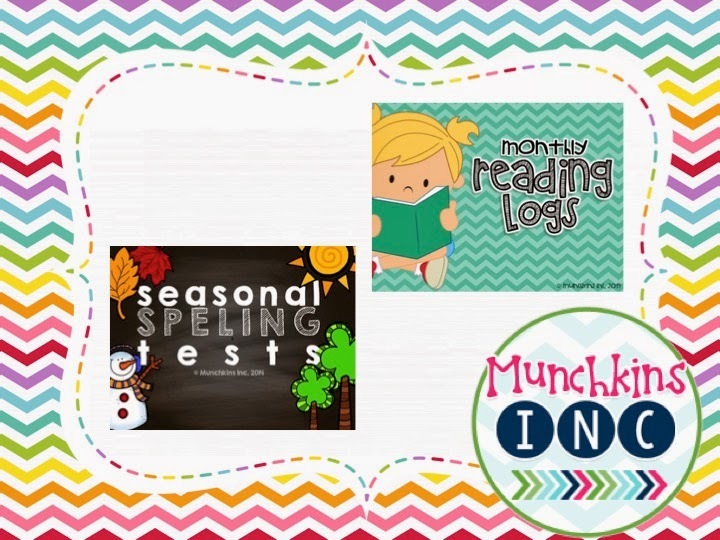 My grade partner Emily from Munchkins Inc, is donating her Seasonal Spelling Test and her Monthly Reading Logs. Stop by her blog by clicking here. 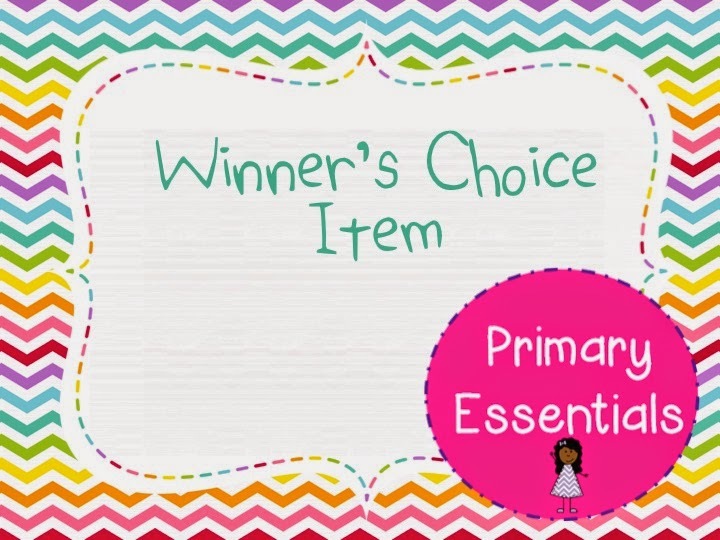 My friend Fran, from Primary Essentials has donated a winners choice from her store. Click here to see her store. 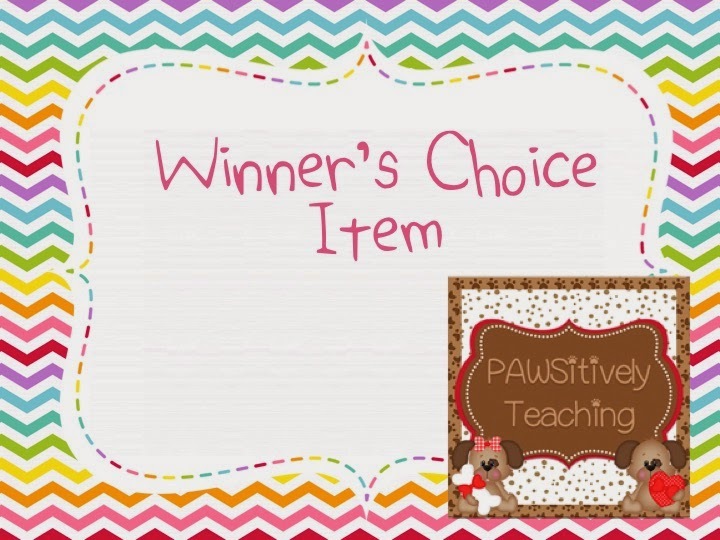 My friend Lisa, from Pawsitively Teaching has also donated a winners choice from her store. Click here to see her store. 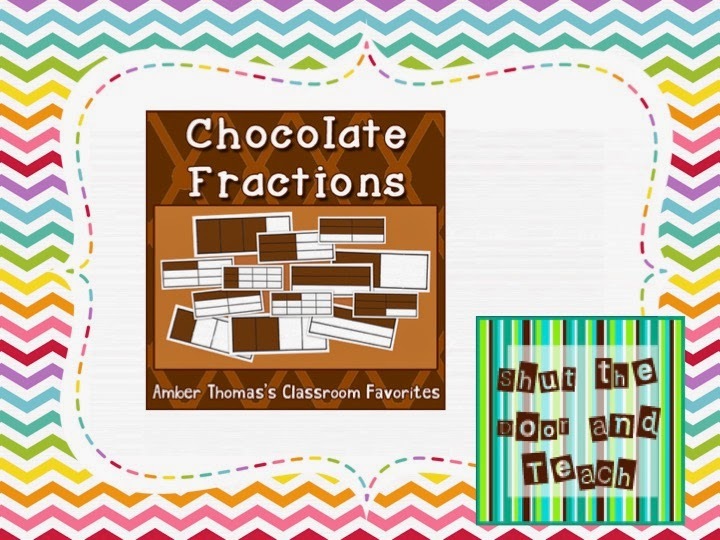 My friend Amber, from Shut the Door and Teach has donated her Chocolate Fractions. 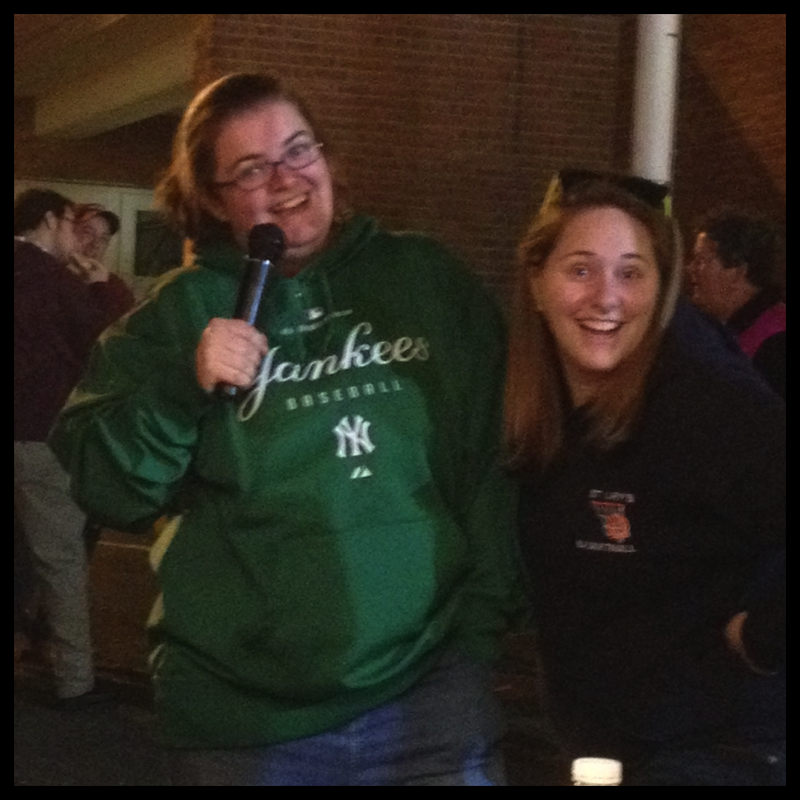 If you visit her site you can read about the New England Blogger meet up we had earlier this year! It is officially October, well it was 5 days ago, oops. 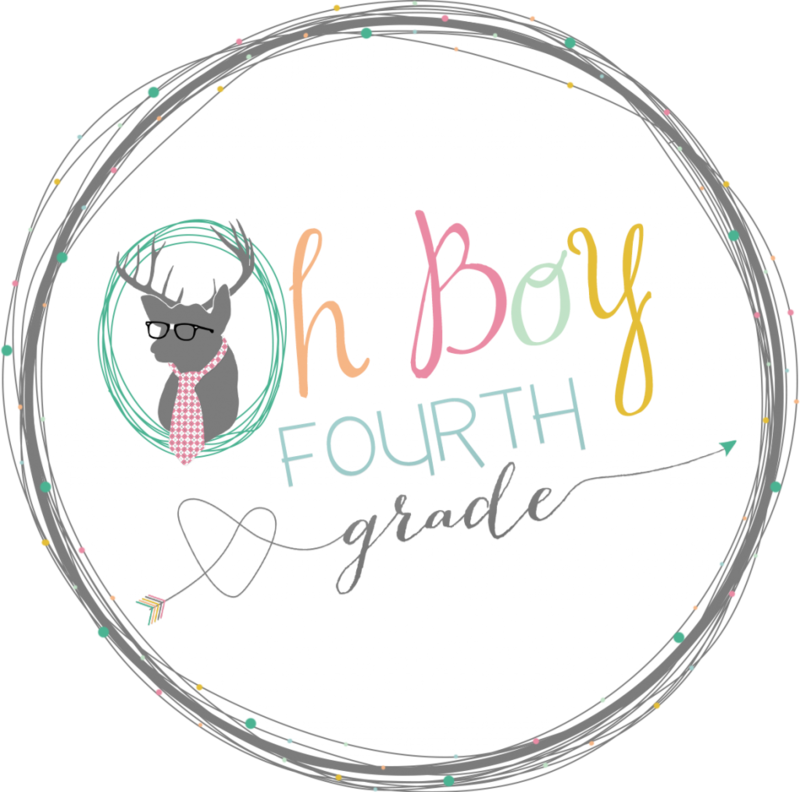 I am linking up with Farley from Oh' Boy 4th Grade for her Currently link up! Listening: I love that it is fall and I can have the windows open again. The humidity is gone, so the AC is off, woohoo. Loving: The view at the top of Okemo Mountain in Vermont. I went up there today, just because. It was a long ride for a just because, but look at the view! Wanting: I had so much fun going to the blogger meet up in Boston last Saturday, I can't wait for another one. I know Boston was far, but so worth it. 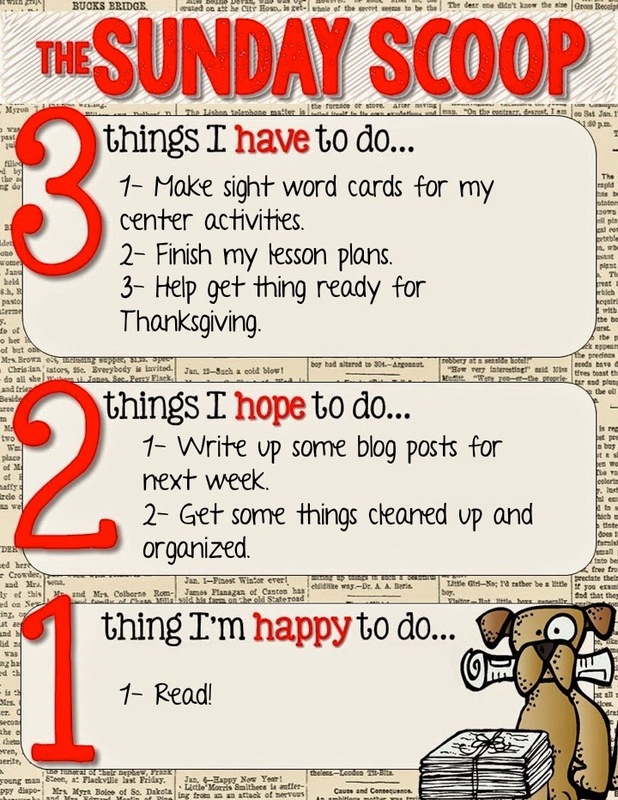 Needing: It seems like there is never enough time to get things done with the start of school. A few more hours in the day would be nice. 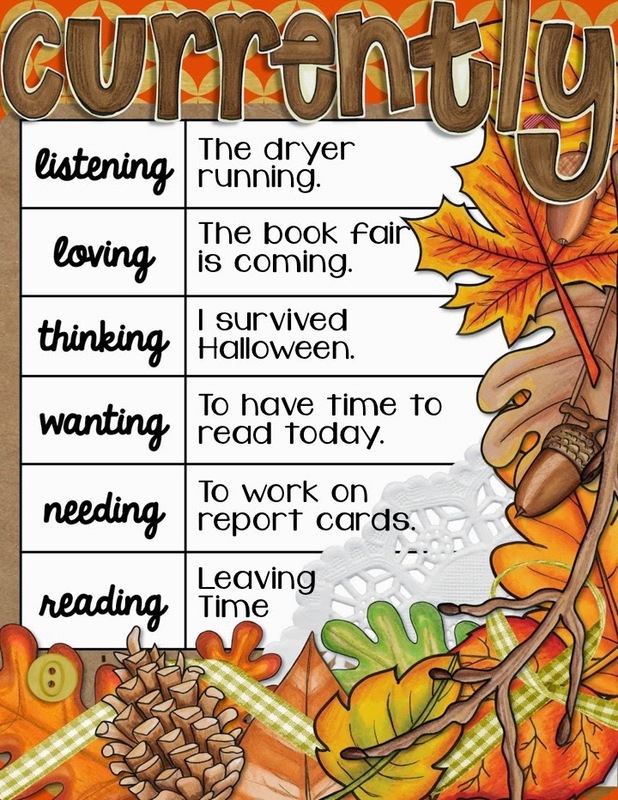 Trick or Treat: Your treat is coming up this week. 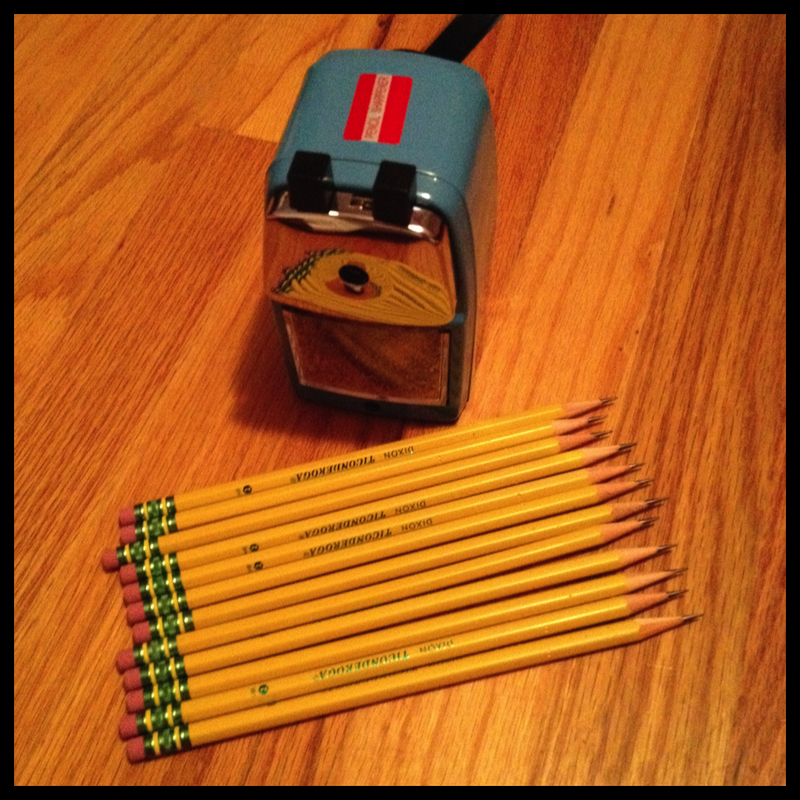 I am putting together a rafflecopter this week, and the featured prize is The Quietest Pencil Sharpener. Thats it for this months currently, stop by Oh' Boy 4th Grade and see some others, I am sure I am well into the 200's being 5 days late to the party.